The dramatic design of the Herron Dining Chair won’t go unnoticed. 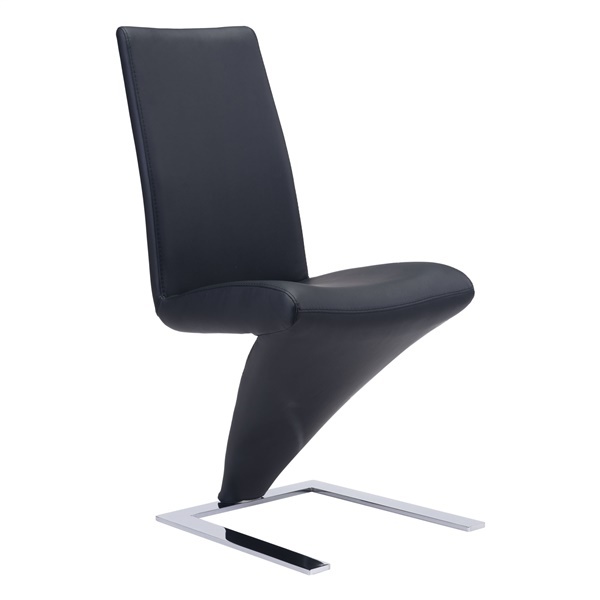 The drastic silhouette gives this chair a unique look from all angles; a look that is sophisticated, fun and artistic. It’s not just the look of the Herron Dining Chair that sets it apart; this chair also features a contoured seat and back and luxurious leatherette upholstery to provide superbly comfortable experience.